I would like to attend this event, so much! The relations between the social world and urban space have been of interest to sociologists since the Chicago School’s human ecology tradition. In today’s globalised world, urbanisation is increasingly manifesting itself in people’s everyday lives, expressed through the diverse social, cultural and political space in which class, cultural and gender differences are continuously produced, contested and reworked. 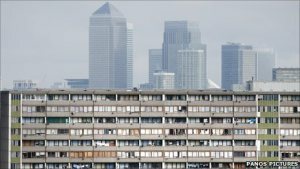 The move towards austerity in UK government’s fiscal policy, the weakening of state planning for urban growth and changes in residences from state property to private property has resulted in escalating house prices and the gentrification of traditionally ‘no go’ areas for the middle-class. Social divisions and sociocultural relationships are becoming ever more spatially generated.